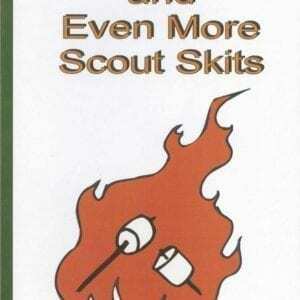 A successful campfire can be the highlight of any Scouting adventure. 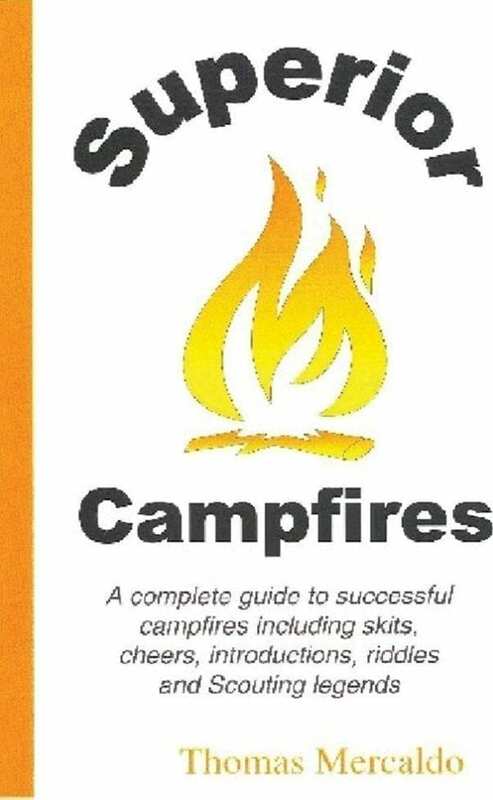 The pamphlet is an excellent guide to fast-paced campfires sure to get everyone involved. 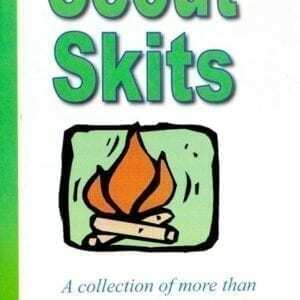 Includes skits, cheers, introductions, riddles, and Scouting legends. 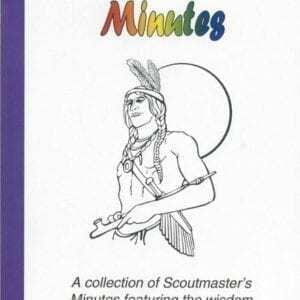 This 47-page book can be used as an excellent starting point for a new Scoutmaster or as a source for new ideas for the experienced leaders.